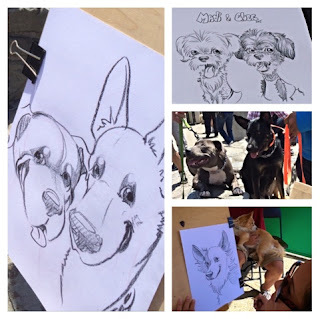 Art of Erika L. Chan: Nihonmachi Doggie World SF Caricatures for ACC! Nihonmachi Doggie World SF Caricatures for ACC! 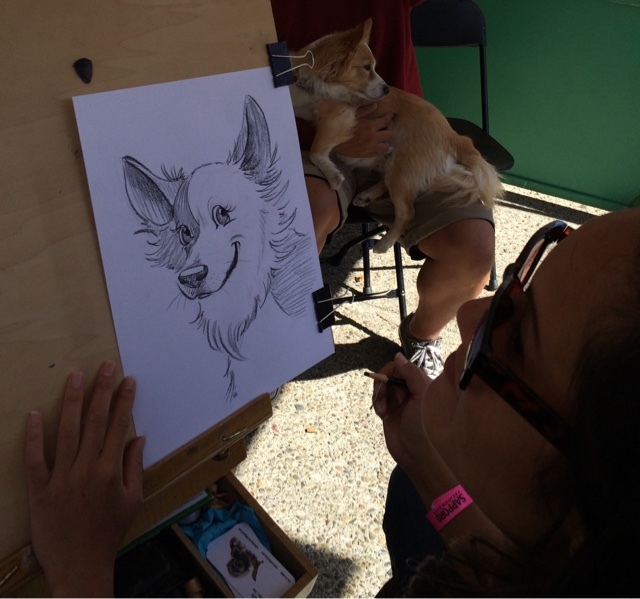 Thank you to all of you who visited me at the Nihonmachi Street Fair Doggie World on August 2nd! 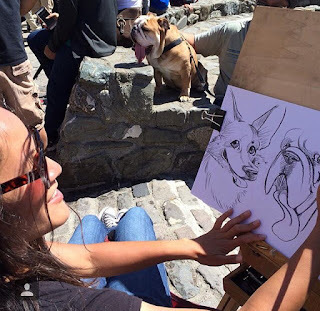 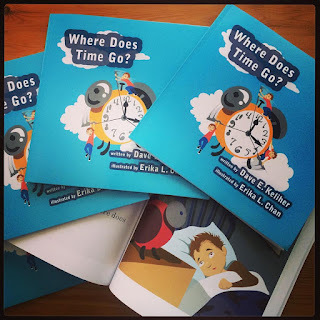 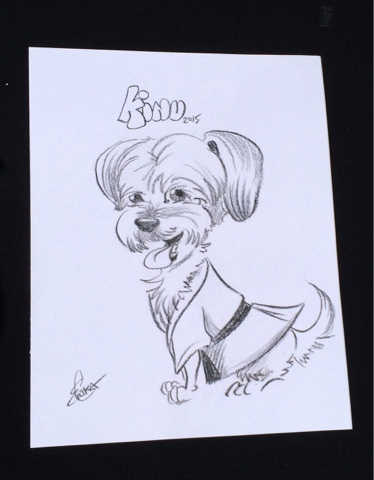 Each drawing helped your local SF Animal Care and Control!